Today we welcomed our newest member to the VRA team, Sheri Pierson. Sheri will be working as our property manager specialist for our new property management company, Action Property Management. I sat down with Sheri and got to know a little more about our newest team member, including why she loves property management and what her ideal family vacation is. Q. Tell me a little about yourself and your background in the property management field. A. Well, I am happily married to my husband now of three years. I have four kids of my own, and two step-children. All three of our boys are married and all of our girls are still single. As for my work background, I started doing property management in 2008. I worked for a residential property management company dealing mostly with apartments. I also worked as a licensed Realtor in Spokane for JuliaSellsHomes. As a property manager, I managed over 103 apartments ranging from 1 bedroom-3 bedroom townhouses. I also have a background working in home maintenance and remodeling. Q. What is your job title here at VRA and what do you hope to accomplish within your position? A. I am our property manager for long-term rentals. I hope to build a great network of residents and owners and build a strong company base. I hope to expand our capabilities beyond just homes and possibly begin to include apartments, condos, and townhouses. Q. What is the best experience you’ve had working as a property manager and why do you love it so much? A. I love working with the people. I like helping people really. It’s challenging and fun at the same time doing this line of work. I’m working a really thin line and it keeps me on my toes. Helping people find somewhere to live while also helping owners make money with their homes puts me in an interesting position. I love the feeling of accomplishment I get from doing this work. Like I said, it’s challenging, its fun, I love it. Q. Favorite thing about living in this area? A. My favorite thing about living in this area are the four seasons. Even though I don’t like winter as much, everything is so beautiful. You don’t realize until you leave how beautiful this area really is. A. I would love to take my kids on a cruise. I went to the Caribbean for my honeymoon and absolutely loved it. Q. Any unusual talents or little known facts about yourself you’d like to share? A. I sing karaoke! My husband manages karaoke at Fizzie Mulligan’s in Spokane. Also, I’m deathly afraid of sharks but during my honeymoon I went scuba diving in the Caribbean and it was incredible. 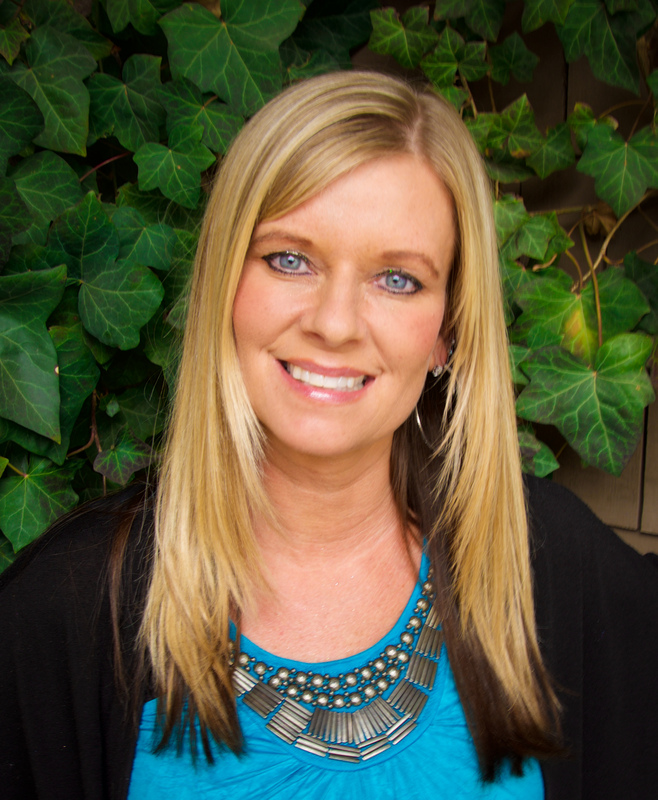 Get to know more about Sheri on our “Meet the Team” page on our vacation rental authority website! We are so lucky to have Sheri on our team! There is nobody in Coeur d’Alene more dedicated to doing right by tenants, owners and properties.